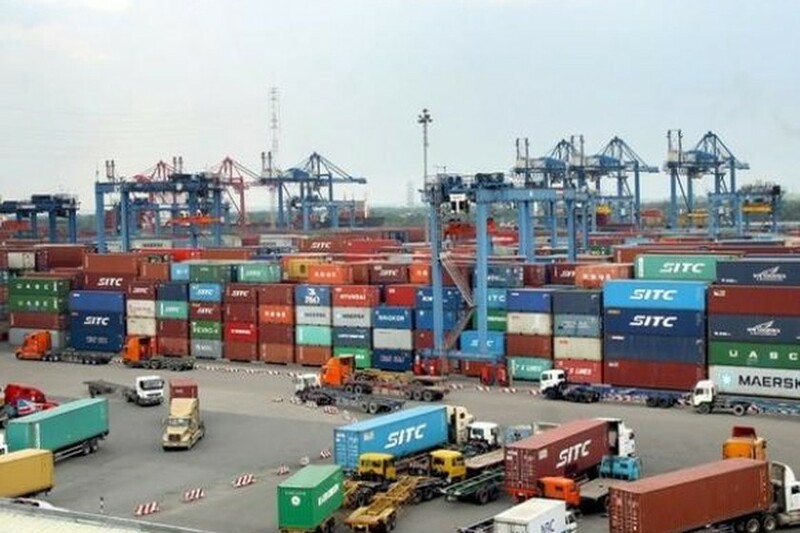 Vietnam attracted 2,240 new foreign direct investment (FDI) projects with total registered capital of US$ 13,028 billion from January to November. The number increased 20.8 percent of new projects and 3.9 percent of investment capital compared to the same period of last year. From January to November, total FDI capital reached at US$ 14.3 billion, an increase of 8.3 percent compared to the same period last year. This month, Hai Phong attracted the highest FDI capital among 49 provinces and cities with US$ 2,446 billion. 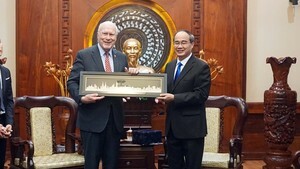 Meanwhile, Ho Chi Minh City stood the fifth position attracting the FDI capital with US$ 808.8 million. The South of Korea is the biggest investor of Vietnam with US$ 4,818 billion of investment capital.